That’s the ultimate effect in one word! 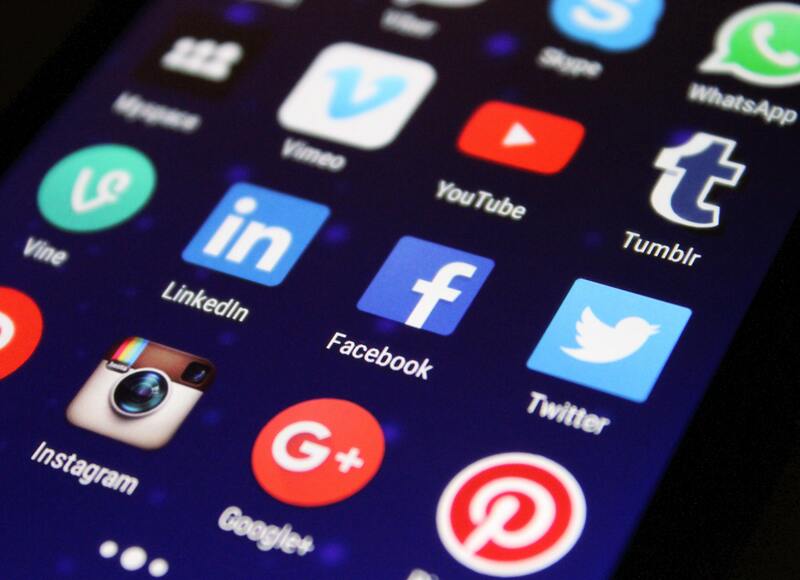 Social media taxes are taxes charged for the use of social media platforms. We have seen their implementation in a few African countries, including Uganda ($0.05 per day), Tanzania ($0.05) and, for a brief time, Benin. Similar taxes have also been proposed in Zambia ($0.03). The motivations behind this policy are multiple and layered; some governments are attempting to silence their opposition and those who support them, while others are using this tax as a way to make money. What does this do to the digital economy? Firstly, these taxes instantly increase the cost of access to the internet as well as the cost of data bundles to use social media platforms. With the slow growth of internet penetration in developing regions of Africa, there is a huge chance that the digital divide between countries will become larger. Many may argue that the tax rate is minimal, but this is not the case for the data users who access the internet at less than $0.10 a day! There are some users who rely on bundled products that offer free access to certain social media sites at a daily rate of 10 cents. One effect of the high cost of data is that it makes it difficult for the poorer members in any economy to make use of digital products, especially those of a financial nature, like e-payments. As a result, these individuals are forced to go back to traditional methods of transaction, such as sending money through friends or family or physically travelling – sometimes by foot – to bring or collect money. It has been found that women are more likely than men to use the internet and its platforms for economic purposes like trading or sending and receiving money. This social media tax raises the cost of doing business, making it harder for women, who are often most marginalised when it comes to opportunities in the formal workforce, to make revenue. In the digital innovation space, online content creators who use digital platforms also start to lose confidence and are less likely to invest in a market when they fear their products will not be used in the communities they create them for. Stifling creativity and innovation is the worst thing any government can do to itself. It closes off a source of revenue for some of its population and widens the gap between the rich and poor. Digitisation — knowledge, and information become digitised, democratised and the volume of information increases exponentially. Automation — routine knowledge work, characterised by information handling and processing can be captured in algorithms and rules and fully automated. Augmentation — digital technology used to augment human physical capabilities, to be able to perform tasks that require more strength, more precision. How are some people bypassing the taxes? VPNs allow users to access the internet without appearing to be in their own country, thus enabling them to go undetected by the operators in that jurisdiction and avoid the local taxes. Countries like Uganda, however, will do anything to get their buck from the social media taxes. As such, State Minister of Finance and Planning David Bahati has stated that the government is implementing a new system that will block VPNs. One can expect that once Uganda implements this approach, other countries will copy and paste the same mechanism. Sandra Chimpala is a technology blogger and analyst for TechTrends Zambia who writes about the latest technological innovations globally, including products and services by mobile operators, other telcos, satellite TV providers and startups, and progressions in internet governance by regulators and policy makers. She has a Bachelors in Science and is passionate about increasing the number of women in STEM courses and careers. 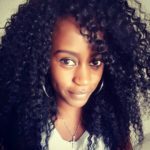 She is also a digital media specialist with many years of experience in building social media reputations of both businesses and individuals, curating online content for development projects, and mentoring media partners. Her skills include digital media production and management, digital crisis control, and online reputation solutions. ← Has the four-year evolution of South Africa’s Cybercrimes Bill delivered the internet we want?